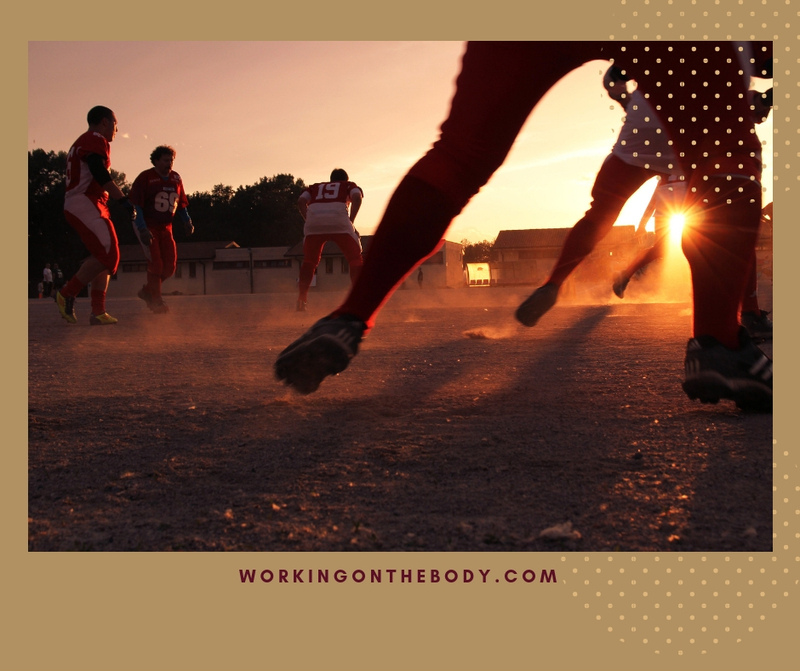 Boys and young men have had poor examples of leadership in sport in the UK for too long, and it has added to the growing trend of toxic masculinity that can seem so prevalent today. When your heroes misbehave it can influence fans to behave in the same way. Often fanatical about football our young men in the have seen their favourite team players arguing and disputing the judgments of the referee or match officials on countless occasions. Earning on average £50,000 a week in the UK premier league the players have demonstrated the manners and habits of the gutter so much so that it has become the new normal to respond to unpopular decisions on the pitch with dissent, visible disrespect and aggression. Even football managers act up on the sidelines and in post-match interviews. Snarling and blaming. Carping or in their petulance even refusing to comment at all. It’s no wonder that similar behaviour is commonplace in schools and out on the streets with some of our young men. How could they know better when all they are doing is following the lead? Even fathers are sometimes ordered to rein in their behaviour or are banned from watching their son or daughter play in their Saturday morning kids league game for unacceptable language or threatening tone. Poor behaviour begets poor behaviour as there is no-one of influence raising the bar. It felt like the old-world style of Sir Alex Ferguson, manager of Manchester United for 26 years until his retirement in 2013 had gone for good. Never again would we see his measured approach of toughness balanced with fairness. The days were gone when players were encouraged to improve their performance instead of being undermined and berated for failing. What this summer’s World Cup bid from England gave us was a glimmer of the traits of heroes we can all appreciate and value. In brief, the English team behaved well. They were unified and played with commitment. With Gareth Southgate, England had a manager with a high quotient of emotional intelligence. He even comforted the opposition player from Sweden whose penalty chance was thwarted by the English goalkeeper. In one of the many memes flooding social media was a photoshopped image of the waistcoated Southgate of today comforting his younger football playing self when he too missed a penalty opportunity in The Euro 96 championship. The meme reminded me of a powerful hypnosis-visualisation I might create for a client to heal his or her younger self. 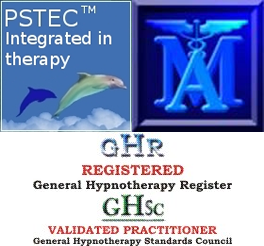 As part of a therapeutic approach, it can be a transformational experience that works on a profoundly deep level to go back through time and rescue one’s younger self and place them somewhere they will be safe for evermore. Our next lesson in a sport was from Serena Williams who had hardly played any tennis in the last couple of years since her marriage and the difficult birth of her daughter almost a year ago after which she needed several surgical repairs. Every time she plays she is pitched against the latest top player from the newest crop of young, perfectly fit and expertly trained aspiring tennis players hungry for their chance of taking the top accolade. Even without winning key games and having to face defeat her record this year of recovery and intention is her most significant victory. To come back as a mother and to sometimes win when so many entirely wrote her off. Several commentators have also noted profound changes in her personality. Although always the pro when interviewed and ready with the typical sound-bite she expressed herself in ways they hadn’t heard her before with by being more open and vulnerable. In particular of course, the commentators noticed Serena’s sheer joy when she speaks of her daughter but additionally they said it seemed as if her intuition and sense of herself was deeply assured. She was playing like a titan for sure, but there is a sense that she’s emotionally grown and more at peace with herself too. As with many working mothers, her commitment to her profession has not come about without the personal sacrifice of missing special times with her child. Recently she spoke about missing her baby daughter, Alexis Olympia, taking her first steps because she was training. It caused a social media storm as working mothers the world over commiserated and supported her choices to juggle the impossible demands of work and family. Many working mums supported Serena’s struggle to balance work and home by sharing their sacrifices too. Working mothers are titans too who achieve super-human feats on a daily basis while giving themselves no credit for how hard it is to accomplish in the work arena while also being present for the family. If anything Serena, even from her elevated and privileged position has reminded all of us of our humanity and human strength. 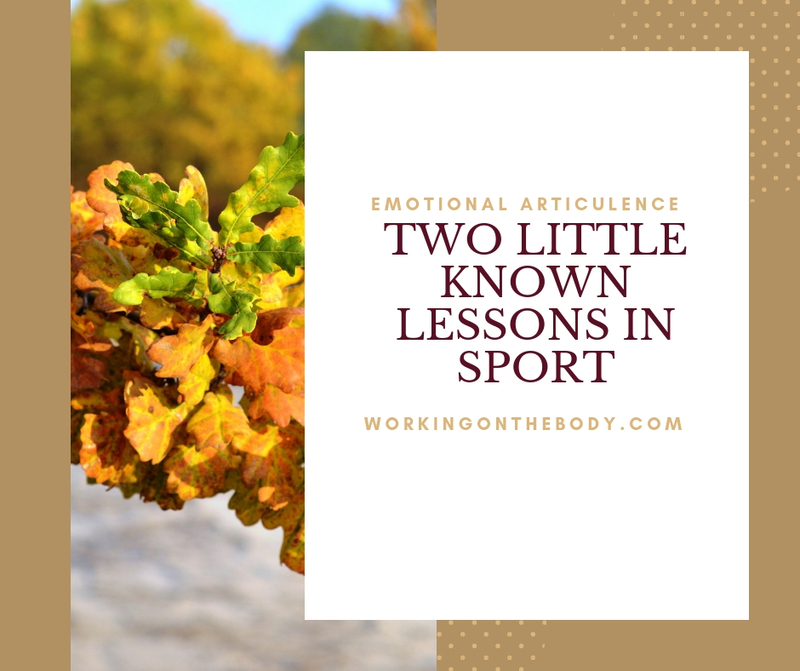 So for me looking back at this summer’s little-known lessons in sport what has shone through is the impact emotional intelligence has on how famous sportsmen and women express themselves and how when they are vulnerable and empathetic we the audience and lifted and carried along in support of them – even when we don’t really know why. Except that on a profoundly primaeval level when they open up and share their humanity we can all hear, and all connect, and it’s powerful and enriching beyond all measure. Do you want to speak your truth better? 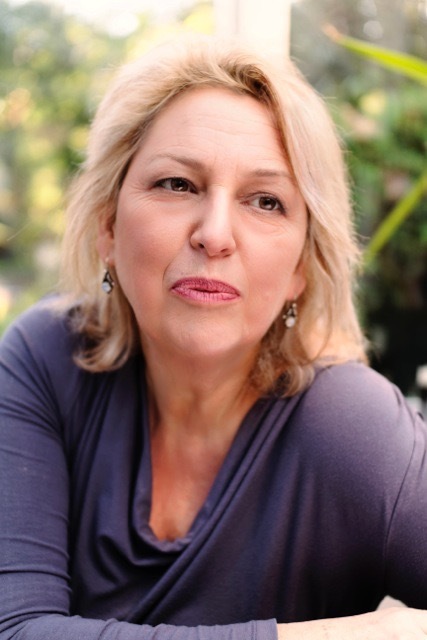 If you struggle to make a human connection, then you can link here with me on this page to book an obligation free discovery call, and together we can transform how you think and feel about yourself.